Yesterday there were rumours that the government wanted internet service providers to block access to WhatsApp and other social media sites. We dismissed that this had already happened because all sites were still accessible on all networks. We got several tips from different ISPs that such a directive had come last evening. Right now a lot of people are complaining that they can’t access WhatsApp and Facebook. Initially Twitter seemed unaffected. Maybe because Twitter is home to the noisy activist types that the government does not want to rub the wrong way and also influential Zimbabweans outside the country who are sympathetic to the government are largely found tweeting. However, Twitter has been added to the basket too and cannot be accessed from some networks. If you have been affected, you can follow our advice on how to keep accessing the sites you want. Yes you can bypass the block. Our hope is that they won’t then decide to block the internet completely because then, there will be next to nothing that you can do. Scratch that: Econet and TelOne have blocked the internet completely. There’s nothing you can do to connect anywhere on their networks. 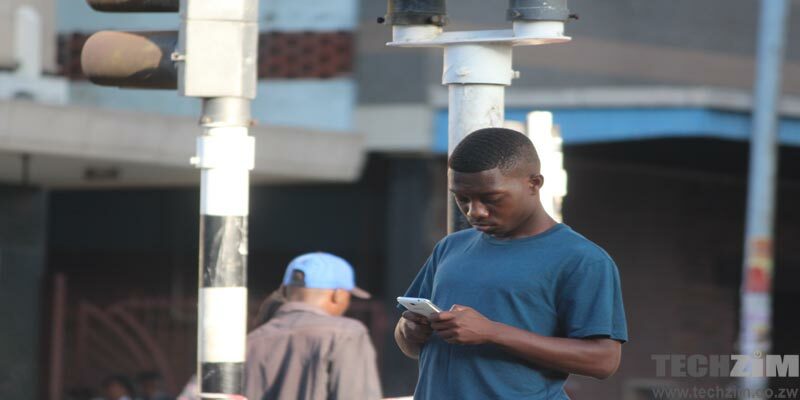 At the time of writing the service providers we know to have blocked access to these sites are NetOne and ZOL besides Econet and TelOne who have blocked off the internet completely. We will update this article as more information becomes clear as to which other providers are affected. I am personally embarrassed for our government. Blocking information flow is a cowardly and pathetic thing to do. Zimbabwe is open for business but not open to information flow? If you’re keen on continued use of these services then your next best bet is a VPN and yesterday we wrote an article on how to access one. Techzim Explains: What Is A Command Economy? how do I access whatsapp with a free vpn. tunnelbear wants me to upgrade and pay. any free stuff? Yep, they have blocked whatsapp and twitter. Shame ZIM shame! This only happens due to fear. Fear to face the truth. Reality hurts and only the strong can face it. When the day comes for us to stand up to our challenges and address them in a way that is not repressive only then will Zim be open for Business. Right now it’s Shut. Dandemutande has blocked access to WA and FB. lets face it blocking the internet was the best thing to do. for starters, messages influencing people and encouraging violence and rebellion to what the GVT had put in place were circulating. we are failing to move forward as a nation because of the percentage of people who have decided to make it a thing where when something they do not agree with happens they have to protest. And these protests are no longer in the manner they should be. people burning cars, tollgates and vandalizing property. Is that the Zimbabwe we want? look at it beyond what you are feeling. i have and i totally understand why they had to block social media. And why didnt they use the same social media to convince people not to do what they were doing with a superior argument? Your argument is very lame and does not hold water.